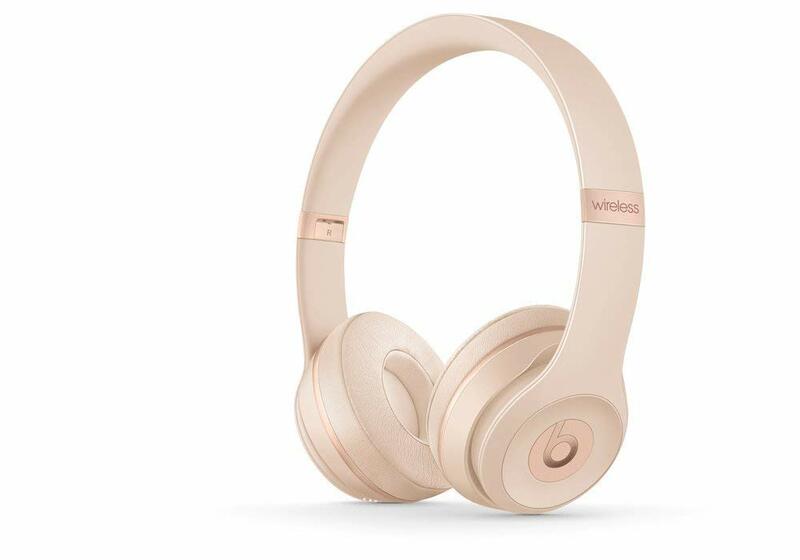 Beats Solo³ Wireless stays true to its predecessor with bold styling and a streamlined design. The on-ear, cushioned ear cups are adjustable so you can customize your fit for all-day listening comfort. The headphone’s fast-flowing curves and pivoting ear cups complete this natural fit, creating optimal comfort and sound delivery. Once you’re done listening, the lightweight phones (7.58 ounces) fold up for easy transport.